Click here to customise your wood print Make their day with our personalised 9" high (229mm) freestanding wooden photo hearts. Our wood photo hearts make the perfect gift on any special occasion. They are perfect to display on a desk, mantle piece, on a shelf, side table or any other flat surface. Our photo hearts are ideal for Instagram and any other images taken from a mobile device. Every wood print starts by being cut to size and shape before being carefully sanded and finally printed using our low energy print process which gently fuses the ink directly into the grain of the wood. 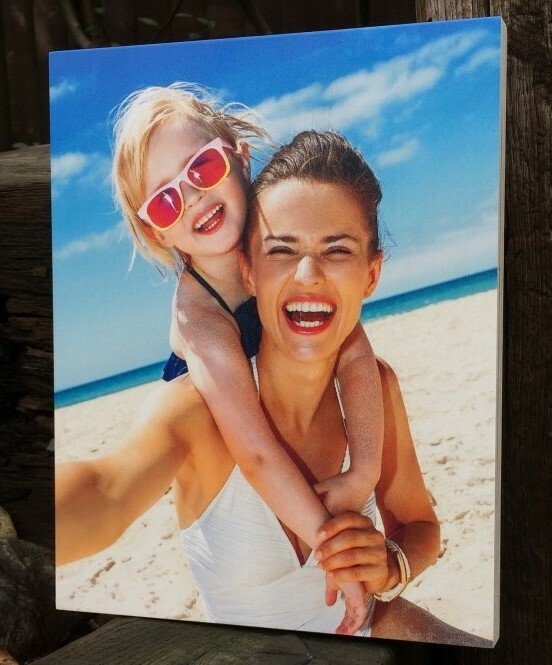 Every wood print from Love Wood Prints is hand finished leaving a smooth natural finish, vibrant colour's and subtle tones that allow the natural beauty of the wood to shine through. 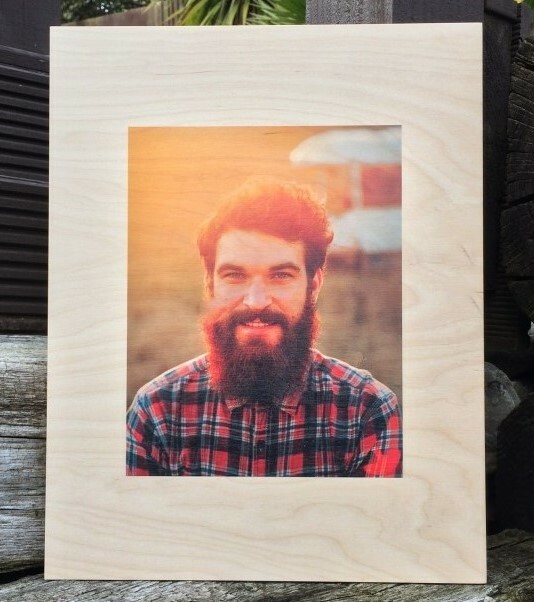 We love wood prints and we hope that you will too.